The show is produced by Yash A Patnaik under the banner of Beyond Dreams Entertainment. 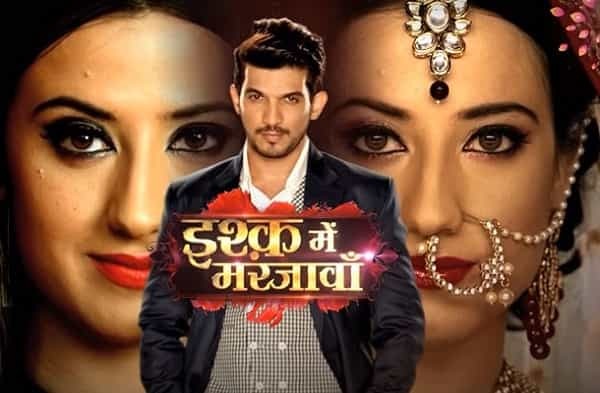 The show is written by Mamta Patnaik and stars Arjun Bijlani, Aalisha Panwar Mahesh. The story starts off with the mysterious woman who kills a lady who previously had been cheating on her partner. The show later reveals that the murder are pretty much similar to what are happening in the town of Shimla. The character of Tara Raichand is actually the killer conducting such murders. The other male lead character is Deep Raichand who is a rich guy and he tries to marry Aarohi and Vishal. Later on Aarohi falls in love with Deep and the story takes different twists and turns. Aarohi is later sentenced to jail for a period of 15 years. The story then forwards across to next 2 years and many different twists are shown in between. Aarohi then in a drama comes out of jail and swears to take revenge on Deep since he was the one who convicted her of sentencing her to jail. She goes to Deep’s house but sees Deep and Tara together there. Later on another character comes across in the show as Abhimanyu who comes and saves Aarohi. The first show premiered on 20th September 2017 and has showcased over 324 episodes as of now. The show is aired on Colors TV from Monday to Friday at 7:30 pm.